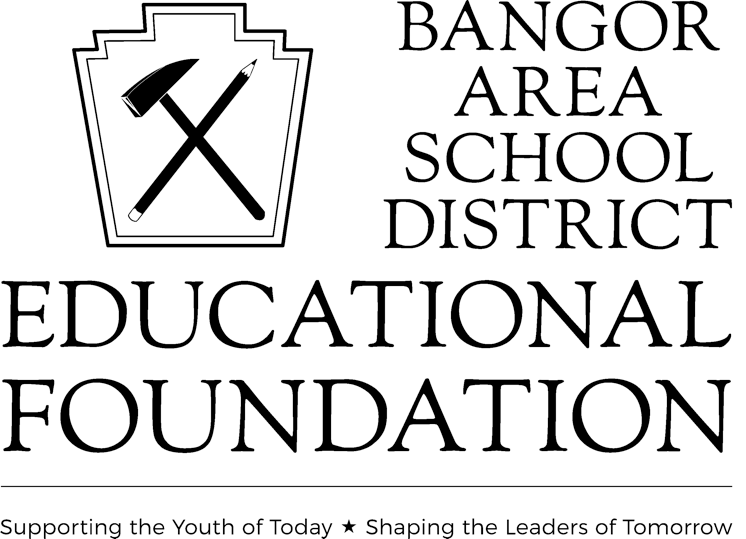 To support learning for the children and adults of the Bangor Area School District by funding activities and culturally enriching programs, community events, student scholarships, teacher grant projects and academic awards. Contact Deanna Ruzanski, Executive Director, at 610-730-8408 or dlynnruzanski@gmail.com or any of our Board Members for more information or to get involved. The Teacher Grant program is intended to cover initiatives and programs that are outside of the typical school budget. 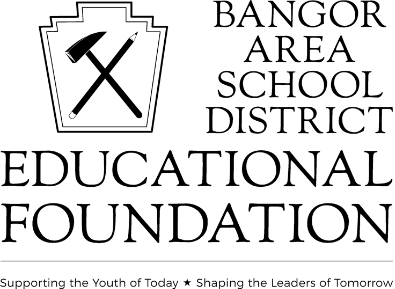 Each year, The Bangor Area School District Educational Foundation, Inc. will allocate a limited sum of money for The Teacher Grant Program. Requests will be reviewed on a first come, first serve basis and prioritized with other funding requests that will be reviewed by the Foundation’s Teacher Grant Committee and voted on by the entire board. The individual amounts for each grant will not exceed $1,000.00. The Foundation’s Teacher Grant Committee reserves the right to allocate additional funds per grant at its sole discretion. The Teacher Grant Program application can be obtained from your Principal or through the district website. Return the completed application to the Foundation’s Executive Director, Deanna Ruzanski in the Administration Building or at dlynnruzanski@gmail.com. The application deadline is June 30, 2018. The individual grants will be awarded by August 15, 2018. Feel free to contact Deanna Ruzanski, Executive Director at 610-730-8408 or dlynnruzanski@gmail.com for questions regarding the application.